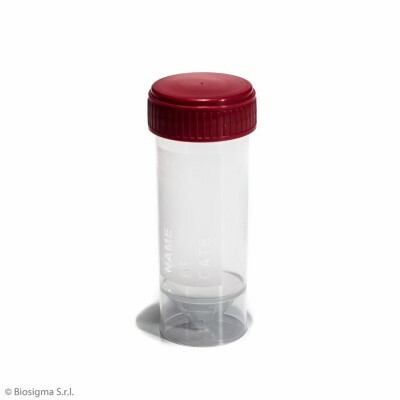 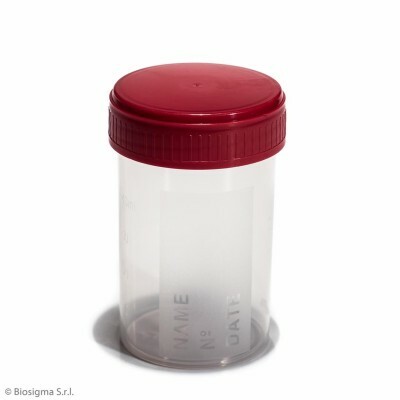 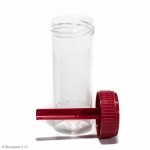 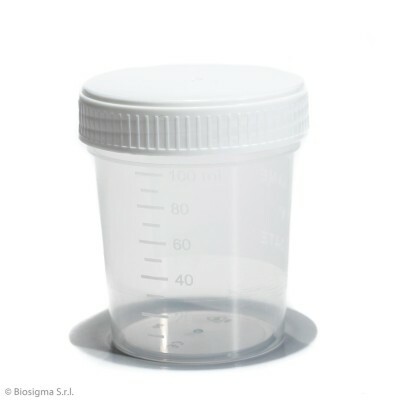 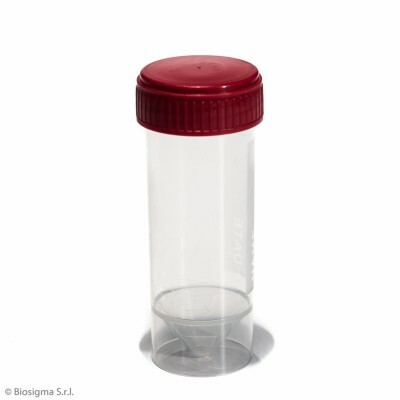 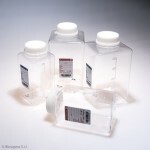 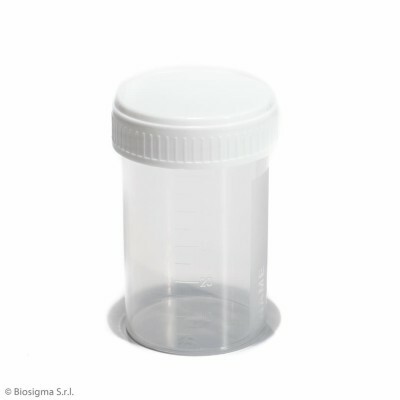 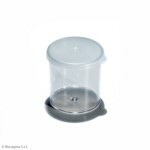 Different styles of urine containers suitable for specimen collection and test requests. 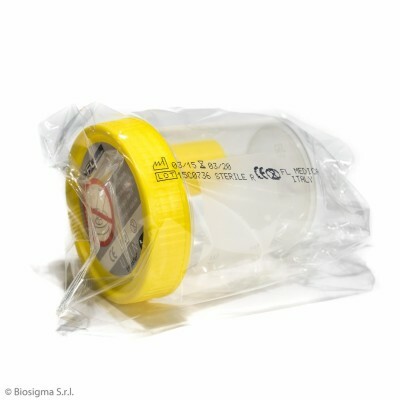 High tightness prevents any leakage and contamination during storage and transportation. 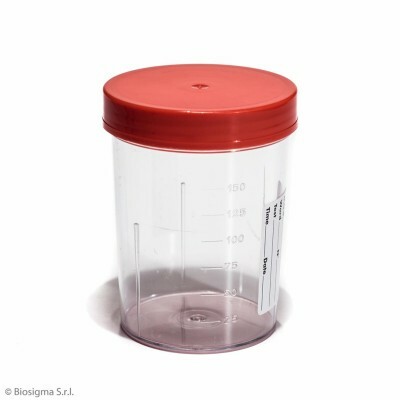 Urine container 200 ml in polypropylene graduated up to 175 ml, with red screw cap and frosted side, sterile individually wrapped. 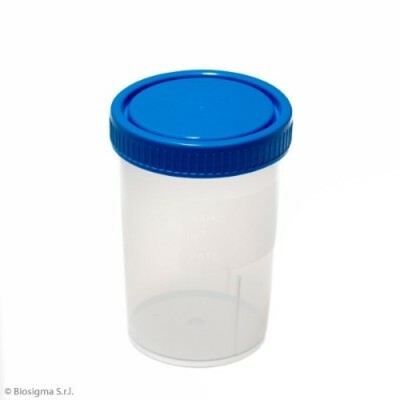 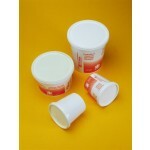 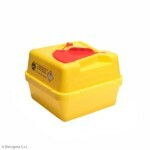 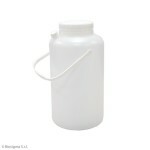 Urine container 200 ml in polypropylene graduated up to 175 ml, with blue screw cap and frosted side. 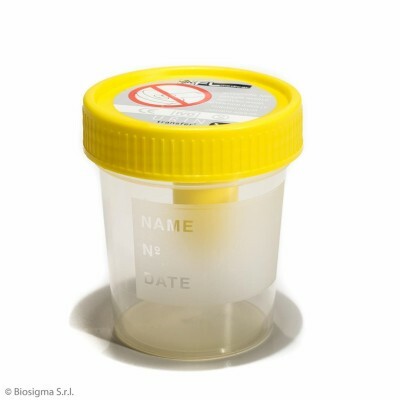 Urine container 120 ml in polypropylene with yelllow screw cap, aspiration system for vacuum tubes, with frosted label, individually wrapped, sterile - case 250 pcs. 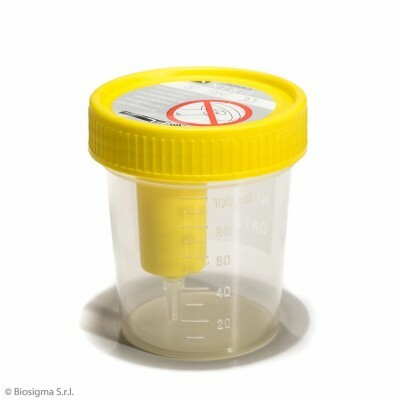 Urine container 120 ml in polypropylene with yelllow screw cap, aspiration system for vacuum tubes, with frosted label, individually wrapped - case 250 pcs. 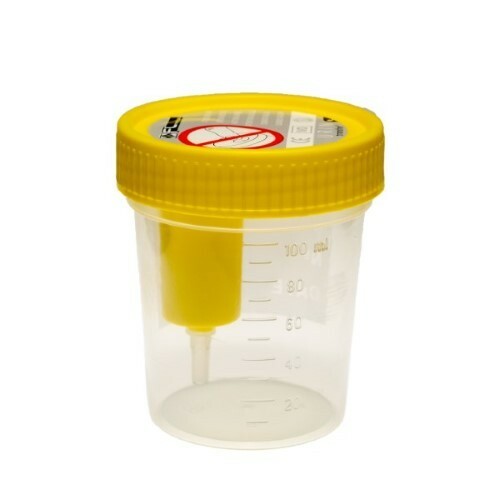 Urine container 120 ml in polypropylene with yelllow screw cap, aspiration system for vacuum tubes, with frosted label - case 300 pcs.